The Walden Water Warriors are looking for you to swim this 2019 swim season! Email the swim team here! 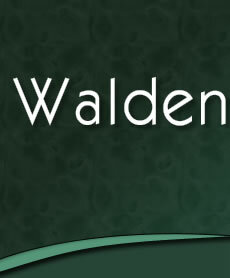 To view an informational flyer with fees and schedule on the Walden Water Warriors, click here! Click here for a 2019 registration form. Good luck this season you Warriors!